Not sure what does SEO mean in real estate? Find out how a real estate SEO strategy can help ensure your success. SEO or search engine optimization is the process of optimizing or formatting a website in order to increase the amount of organic traffic it receives from Google, Bing, and other search engines. If you’re asking what does SEO mean in real estate, that’s a little more complicated. Because Zillow, Trulia, and the other real estate giants have captured the top spots in most real estate related searches, it can be difficult for realtors to get their brand noticed. Quality content and well-targeted local keywords are the key to SEO strategies for real estate. It won’t happen overnight, but if you are willing to invest some time and effort, SEO strategies will increase organic traffic to your real estate website. 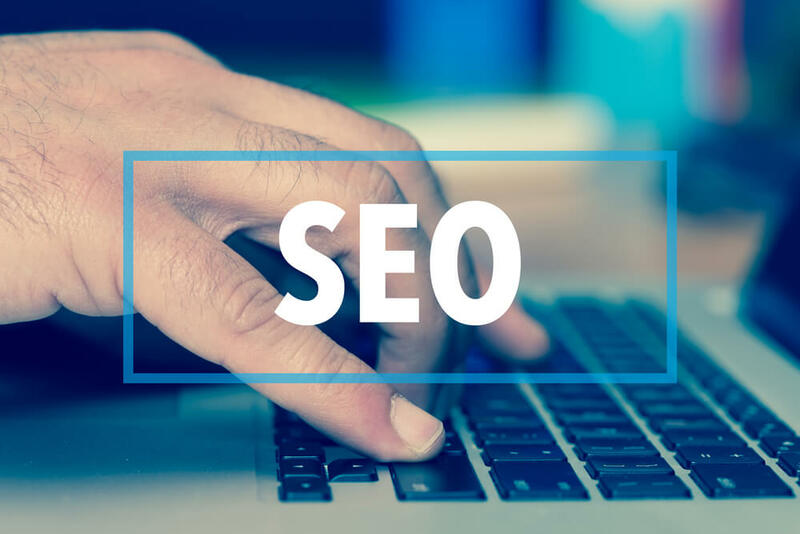 Now that you know the answer to what does SEO means in real estate, it’s time to start putting together an SEO strategy for your website to meet your real estate marketing needs. Choosing keywords is the first step as you develop a real estate SEO strategy. Simply guessing words that you believe will work is not going to be effective. Finding the right keywords for your real estate website is an in-depth process that involves weighing the competition level and search volume for keywords. Realtors need to focus on local and hyperlocal real estate SEO keywords when developing SEO strategies, because they represent searches that may not be fully occupied by the giant real estate directories. Find local and hyperlocal words and phrases that apply to the specific neighborhoods and communities that you represent. There are some free keyword research tools available online that will help you get started, including Google AdWords Keyword Planner. Other tools such as Moz Keyword Explorer offer free trials. Check to see what words and phrases your competition are ranking for, and explore long-tail phrases that are used in mobile searches. Examine the search volume each of these words is receiving. In order for your real estate SEO strategy to be successful, you need to build search engine traffic that will generate local leads. The giant real estate websites feature more generic content that is widely applicable rather than hyperlocal content focused on your immediate locale. Seize this opportunity using hyper local content and links to build domain authority, increase search traffic, and generate local real estate leads. When you develop high quality local content that focuses on area events and neighborhood locales, you can get area businesses to link to your site. As these links build your domain authority, your website will become more visible in local searches, allowing you to compete successfully against the national real estate directories. An effective way to build your website’s SEO value is through local neighborhood pages. Use IDX integration to offer neighborhood properties for sale, framed by quality content that features information on local businesses and attractions. Links from local businesses and directories will build your real estate website’s domain authority. Google’s purpose is to deliver the best, most relevant answers to users’ queries. For that reason, the search engine gives higher search rank to websites that consistently have fresh, new content added. Writing a weekly or biweekly real estate blog, optimized with local keywords and phrases will give you this needed ranking boost. Google grants the highest search positions to websites that receive traffic from a variety of sources, not just search engines. That’s because non-search traffic is seen as an indication that a website is a quality resource rather than simply a promotion vehicle that was designed to match search algorithms. Build traffic for your website by sending out posts on your social networks that link to your website’s content every time you publish a blog or other content. Distributing your content this way will generate “buzz” that Google will take notice of when assigning search rank. The higher search rank in turn generates more traffic, and so on. Over time, implementing a real estate SEO strategy will help your website rise in search rankings so it can generate more leads for you. As you can see, it takes a considerable investment of time and energy to implement a successful real estate SEO strategy. That’s why many realtors choose to hire a real estate SEO expert like For Sale Marketing. As a dedicated Fort Lauderdale real estate SEO agency, we are experienced in local search techniques and knowledgeable about South Florida locations. We can provide you with a full range of SEO strategies for real estate including responsive, SEO-friendly website design, expertly optimized content creation services, monthly SEO maintenance packages, and more. Contact us at For Sale Marketing today at 954-866-1115 for expert real estate SEO services to gain the high search visibility your agency needs to succeed!